Faraday cage FC-200 - NOISE LABORATORY CO.,LTD. 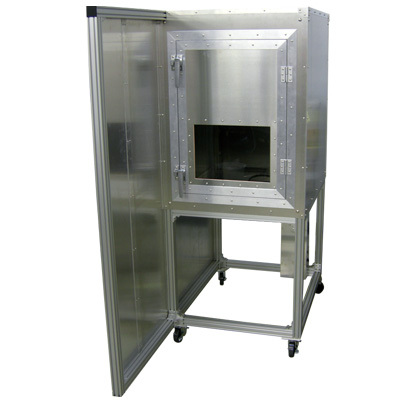 Farady cage which is defined in IEC61000-4-2 Standard to verify the discharge current waveform. Easy to move with casters equipped to the bottom.